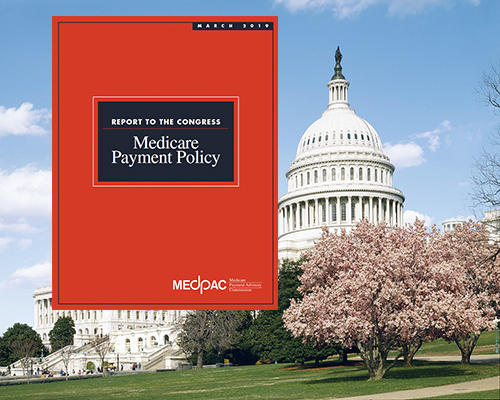 On Friday, March 15, 2019, MedPAC released its March 2019 Report to the Congress. 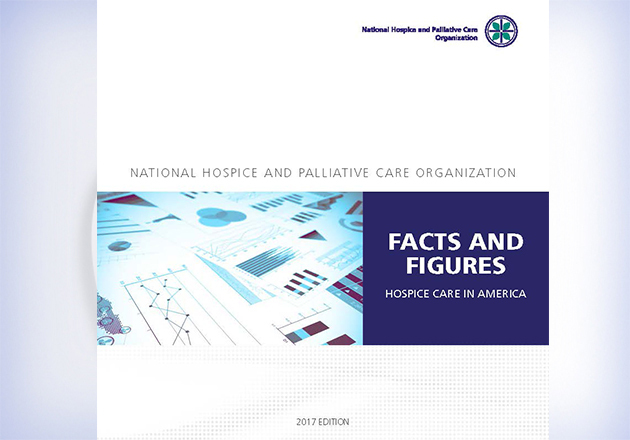 The Hospice Chapter contains an analysis of the current state of hospice – beneficiary access to care, quality of care, Medicare spending and margins and a recommendation for 2020. 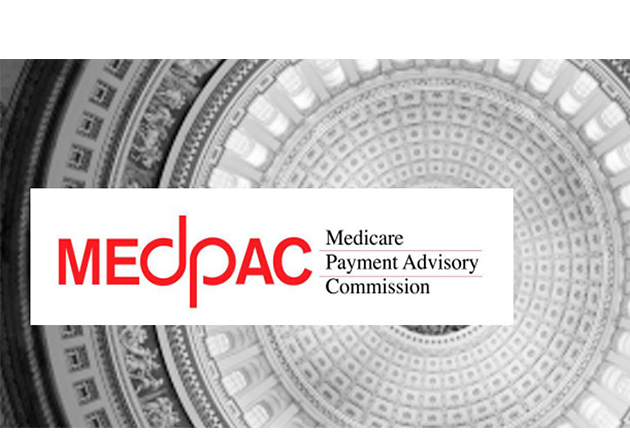 Access the complete report on the MedPAC website. State growth: Concentrated in California and Texas. The Commission expressed concern that the RN and social worker visits in the last days of life, known as Service Intensity Add-on, are only increasing modestly, although the time of the visits has declined. The Commission reports that the vast majority of quality measures are “topped out”. CAHPS measures provide more indication of performance and identify areas for improvement. More work is needed to identify outcome measures in addition to the current process measures. The Commission reports margins of 10.9%, the highest margins in more than 10 years. They project an estimated margin of 10.1% for 2019. 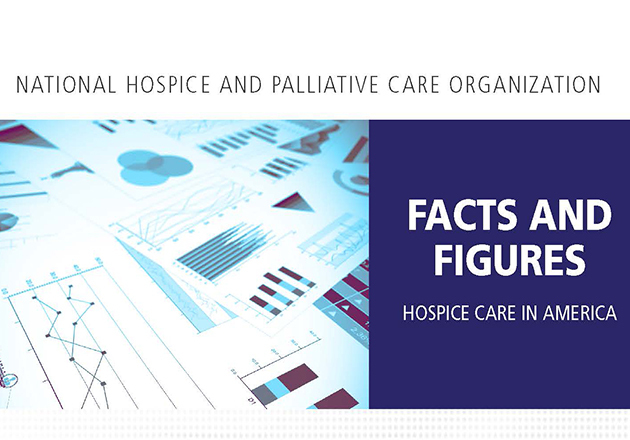 Hospice services – For 2020, the Congress should reduce the fiscal year 2019 Medicare base payment rates for hospice providers by 2 percent. 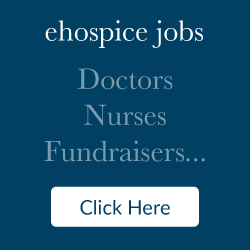 “The hospice community stands ready to work with MedPAC and any responsible policy making body to improve the delivery and experience of end-of-life care in this country,” added Banach.